This topic contains 0 replies, has 1 voice, and was last updated by Ralph Baylor 2 years, 5 months ago. 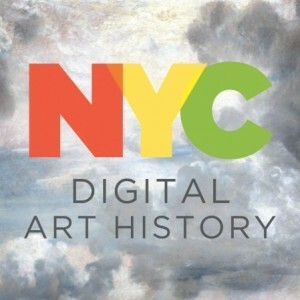 The NYC Digital Art History Steering Committee will be holding an open meeting for all NYC DAH members on Friday, November 18th from 3:00 – 5:00pm at the Frick Collection. Please RSVP by sending an email to dahl@frick.org.